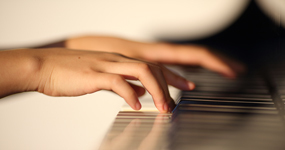 Find out what's on in our Junior Grammar community. 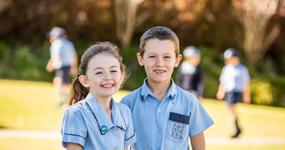 See our latest school and community news. 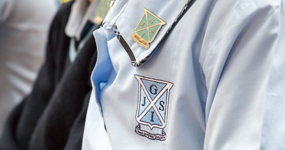 See our Junior Grammar uniform requirements. See our term dates for 2016 and 2017. Find out how your child can get to and from the Junior Grammar campus. At Junior Grammar many of the school facilities that exist today were achieved through the philanthropic endeavours and foresight of the wider Ipswich community. 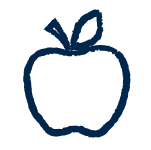 Find out how you can help support our school. We have several well-appointed venues available to the public for functions, conferences, meetings and special occasions. We take great pride in our heritage buildings, landscaped gardens and state-of-the-art facilities and would be honoured to host your next event. 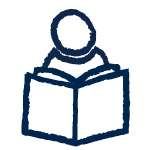 We provide a safe, supervised and accredited Outside of School Hours Care (OSHC) and Vacation Care service for our Prep to Year 6 students. 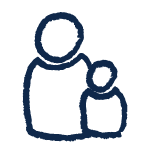 Each term, a new dynamic program is coordinated by our qualified OSHC childcare professionals. 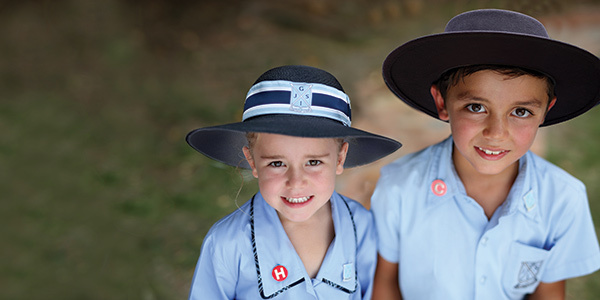 Ipswich Junior Grammar School offers girls-only boarding from Year 5 onwards.